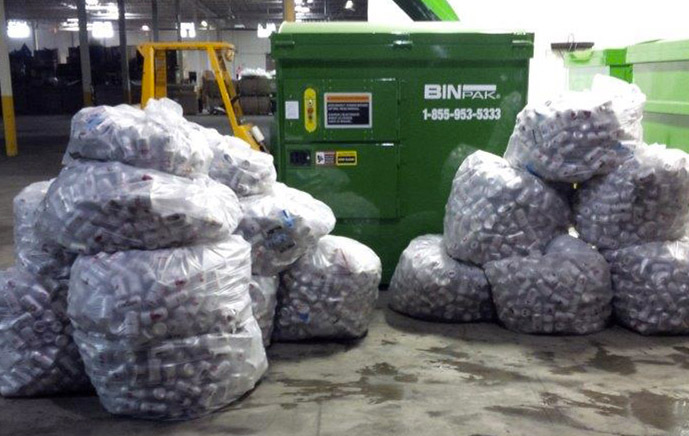 How do you make short work of compacting 10,200 aluminum cans? You get a BinPak® compactor to do the job for you. 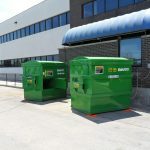 With highest compaction ratio available, the cans were compacted in no time at all.